Exhibition: Ecologies and comparative degrees of narration. 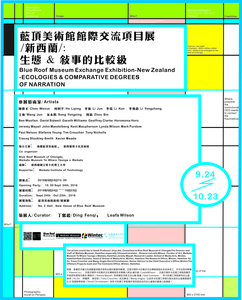 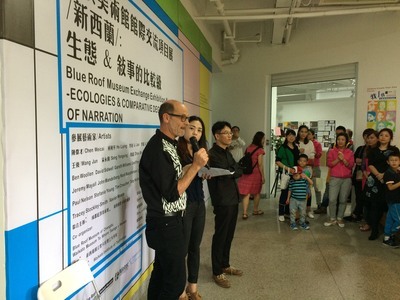 NZ artists and Chengdu artists made up this exhibition and was curated by Ding Fenqi, Blue Roof Museum and Leafa Wilson, Te Whare Taonga o Waikato, Hamilton, NZ. 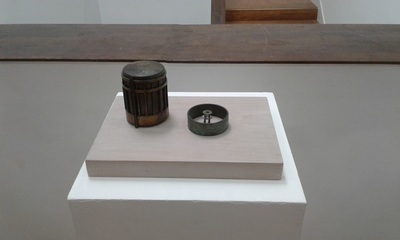 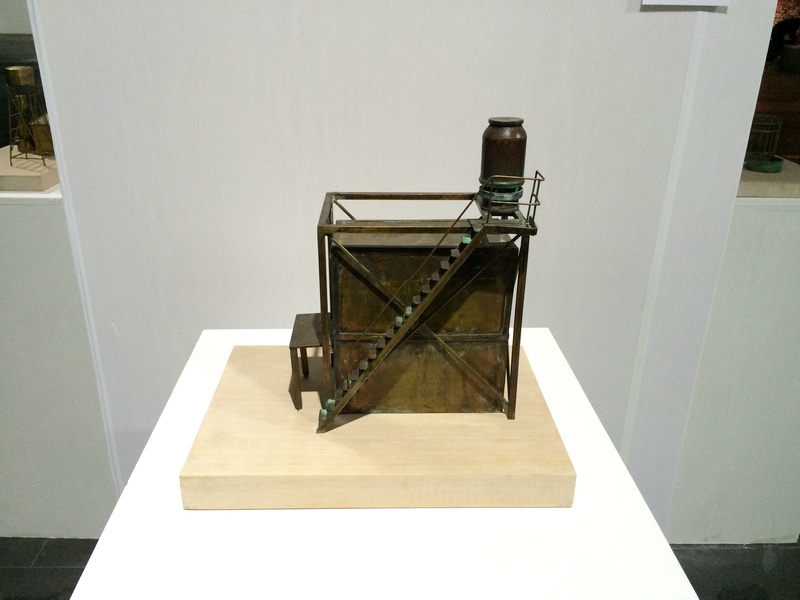 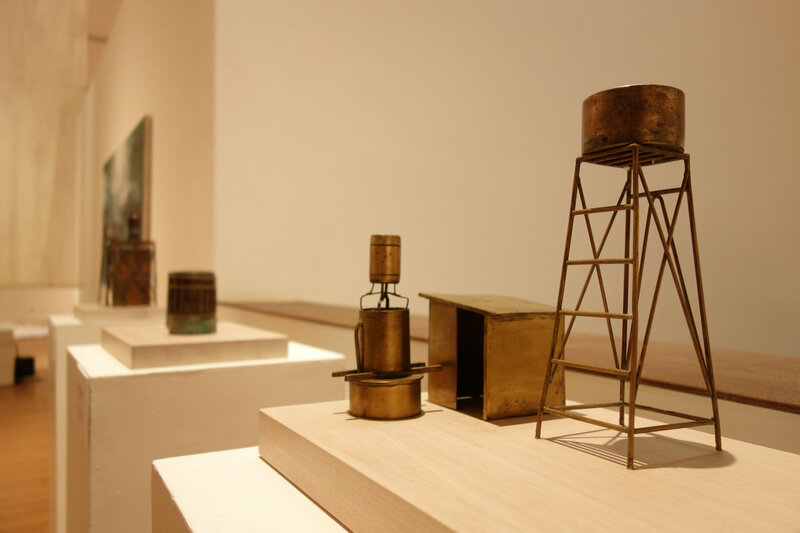 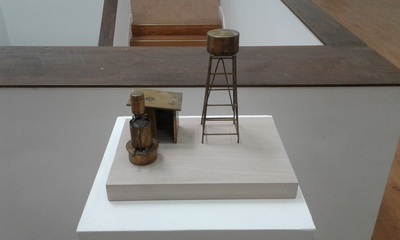 These three works engage with ideas of local water use, environmental conditions and primary human needs.